Grahame Cook has over 18 years’ experience in investment banking, advising on a wide number of mergers and acquisitions and capital market transactions in the US and in the UK, eg the electricity privatisation IPOs in the UK and the acquisition of Barclays Global Investors by Barclays. 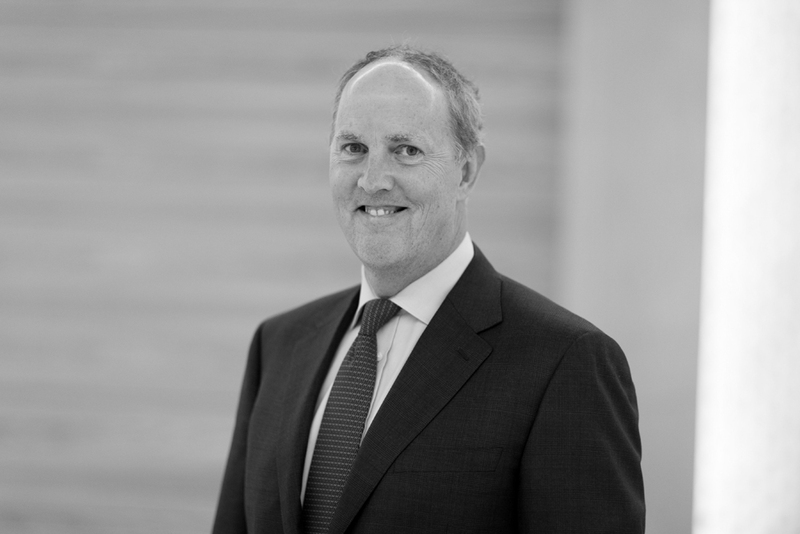 His last full-time role in investment banking was as Global CEO of West LB Panmure, which he joined in 1999. Prior to this, he was managing director of Equity Capital Markets and a member of the Global Investment Banking Management Committee at UBS, which he joined from Barclays de Zoete Wedd where he was a director. Since 2003 he has been a serial investor and non-executive director. He is the chairman of Sinclair Pharma plc, MDY plc and Davall Gears Limited; chairman of a specialist private equity fund, Epi-V and a non-executive director of another specialist private equity fund, C5 Capital. Grahame is a chartered accountant, having qualified with Arthur Andersen and he holds a double first honours degree from Oxford University.